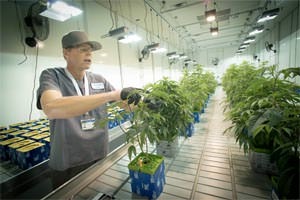 GB Sciences has a streamlined process for growing medical-grade cannabis. 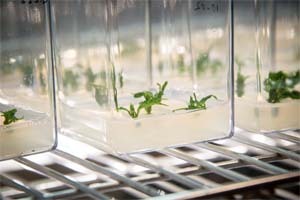 We use a proprietary method of tissue culture propagation. 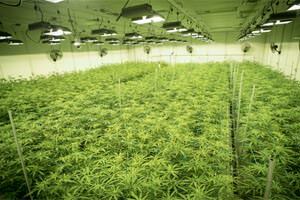 This makes our strains consistent from one generation to the next and it produces reliable raw material. We provide this organic material to select recreational cannabis partners and use it for our research in cannabis-based therapies. 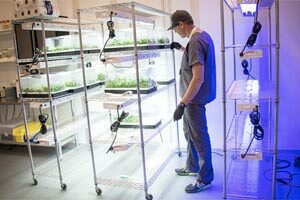 Run by a team of scientists and experienced growers, our state-of-the-art Cultivation Labs facility in Las Vegas, Nevada, is setting standards in the industry. 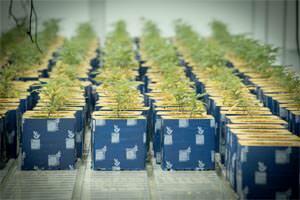 We tightly oversee every aspect of cannabis cultivation, ensuring a consistent product. Curing is the process of harvesting and preparing the raw material for use. At GB Sciences, we maintain tightly controlled standards from harvest through distribution. Extraction of botanicals is defined as the preparation of any oil,powder or byproduct derived from a natural occurring botanical. 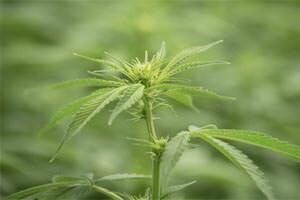 The main goal of providing extracts of the cannabis plant is to control purity and consistency through the isolation of individual compounds. Through the isolation of these compounds, further fractionation can be performed for purity and potency, ultimately to be used for various methods/routes of administration.